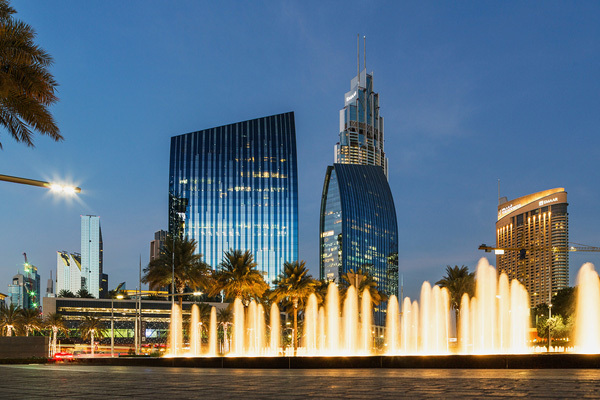 The hotel industry in the Middle East reported negative performance results during the third quarter of 2017, while hotels in Africa posted growth across the three key performance metrics, according to data from STR - a leading market research firm. Occupancy levels in the Middle East slipped 2.8 per cent to 60.9 per cent, with average daily rate (ADR) dropping 8.1 per cent to $145.50. Revenue per available room (RevPAR) also fell 10.7 per cent to $88.61. In Saudi Arabia, occupancy rates were recorded at 55.3 per cent in Q3, a decrease of 1.7 per cent comapred to Q3 of 2016. ADR was down 8.4 per cent to SR808.49($215.3) and RevPAR also dropped 10 per cent to SR446.98 ($119). Saudi Arabia reported a considerable, 7.2 per cent year-over-year increase in supply for the quarter, which countered a 5.4 per cent uplift in demand (room nights sold). STR analysts note that group (bookings of 10 or more at one time) business was a significant driver of demand in August. Madinah was the only tract in the country that recorded Q3 RevPAR growth (up 2.4 per cent), while Jeddah was the only market that recorded an increase in ADR (up 5.0 per cent). The country currently has more than 64,000 hotel rooms in the pipeline, and that should continue to affect performance levels in the short term as new properties come online. Lebanon's occupancy levels showed significant increase compared to other regions, going up 16.6 per cent to 67.8 per cent. ADR went up significantly, going up 10.5 per cent to LBP251,024.45 ($161.6). Lebanon's RevPAR made the most significant increase, climbing 28.9 per cent to LBP170,158.02 ($109.5). Occupancy rates in Africa were up 4.9 per cent to 61.4 per cent, with ADR going up 10.1 per cent to $97.79. RevPAR climbed 15.5 per cent to $60.00. Locally, South Africa’s occupancy levels dipped slightly, down 0.2 per cent to 63.3 per cent. However, ADR was up 1.3 per cent to ZAR1,104.56 ($80.83) and RevPAR rose 1.1 per cent to ZAR699.36 ($51.1).